BETHLEHEM, Ohio — Guts, glory and determination. Three words to describe a farming family in Belmont County. The Wolfinger family is taking a leap of faith and running toward a life in Nebraska. While many are running from cattle feed yards, this family is running toward one in Lexington, Neb., which is part of the Platte River Valley. In 2009, Jake and Janice Wolfinger purchased the feed yard. After trying to run two operations, the family moved to Nebraska and lived there for one year while they got the business up and running. After a year, the family moved back to Ohio with Jake traveling to Nebraska a few times a year. The desire to be near their families brought them home for the past couple of years. 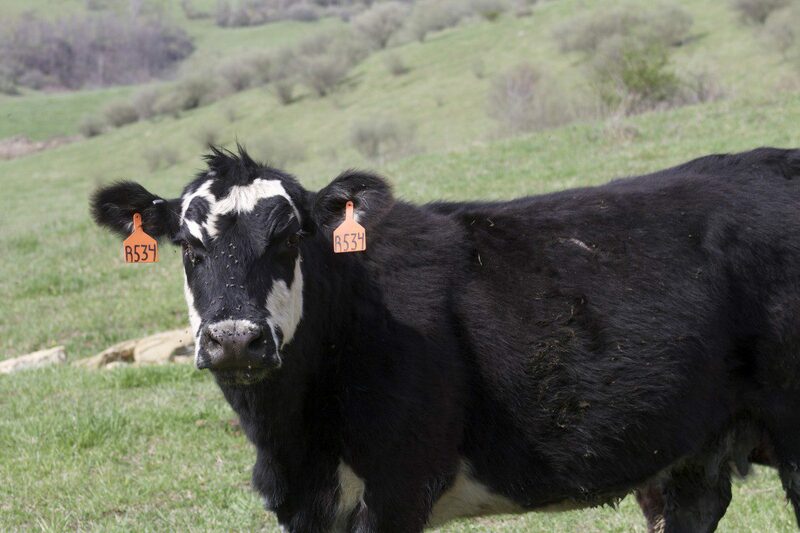 The Wolfingers work for Sugar Farms in Belmont County and run a 100 of their cattle on the property as well. Sugar Farms raises 1,500 cows on 15,000 acres. 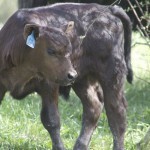 Their goal is to deliver 130 calves in 30 days. 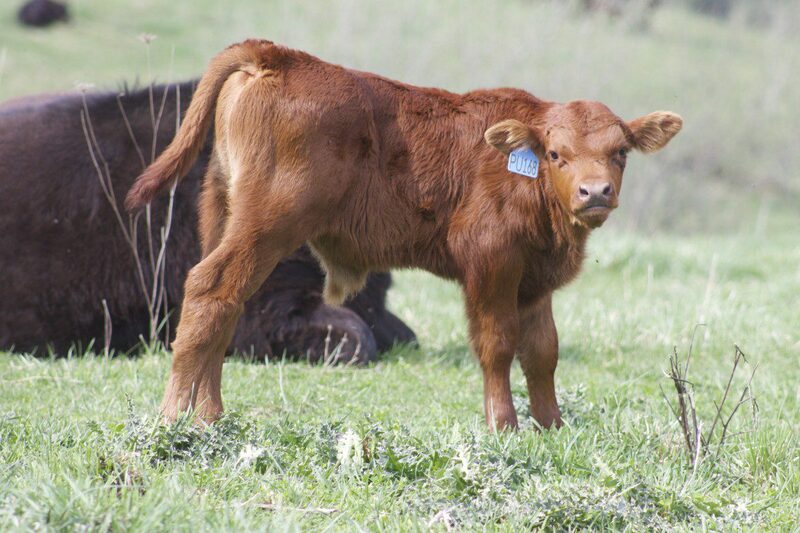 The family synchronizes the heat cycles of the cattle and uses artificial insemination, then run crossbred stabilizer bulls. 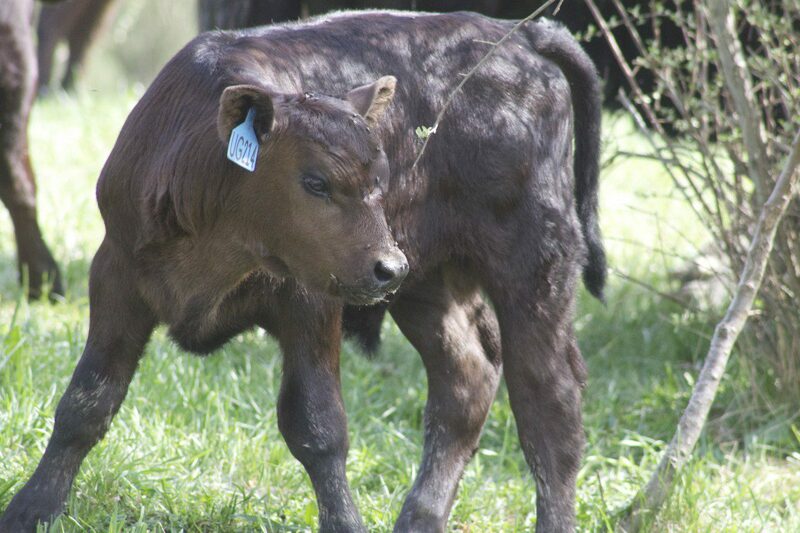 The Wolfingers raise about 100 cattle on a farm near Bethesda, Ohio. The cattle operation, the Wolfiners work for in Ohio is not hay dependent, whcih increases profits per pound. 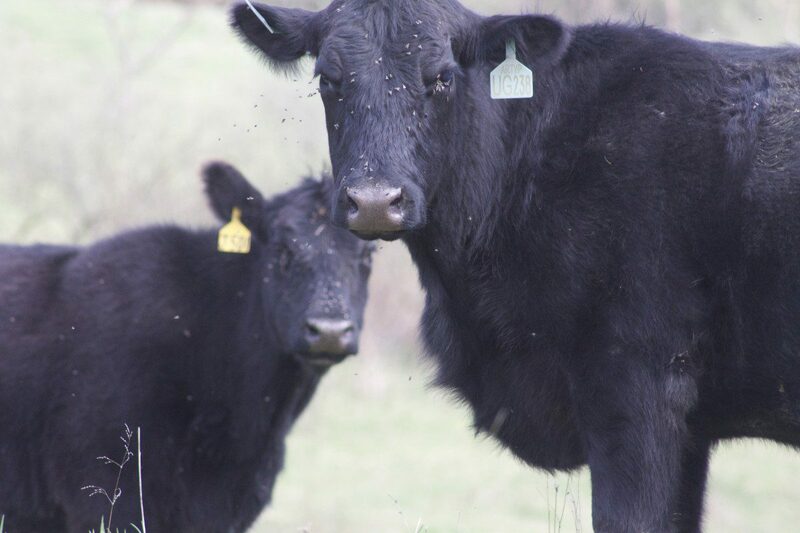 The farm runs the herd on more acreage than needed which means the cattle do the forage harvesting. 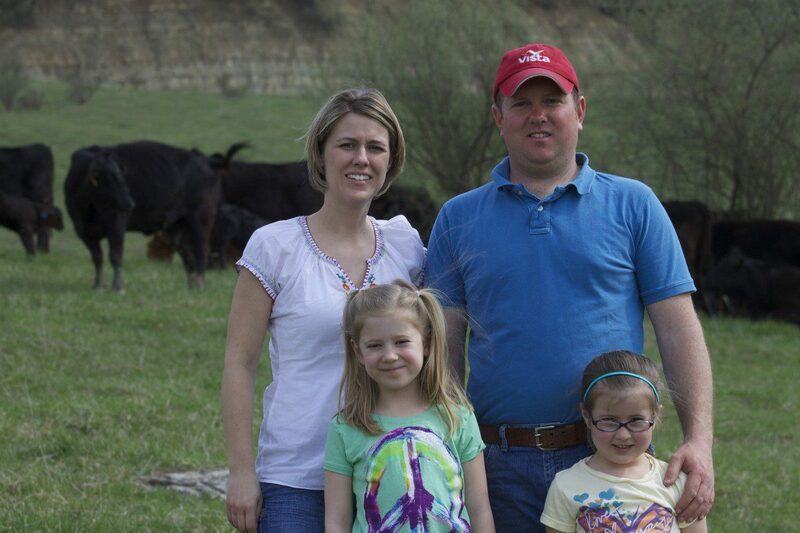 While many family farms are fleeing the cattle business, the Wolfinger family sees a bright future. 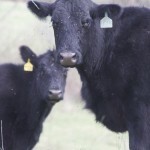 They feel beef demand is oging to icnrease and they want ot situate their cattle herd to grow to fill the demand. 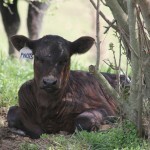 The goal of Sugar Farms is to deliver 120 calves in 30 days. The farm synchronizes the heat cycles of the cattle and uses artificial insemination then runs crossbred stabilizer bulls in with the herd. The Wolfingers work for Sugar Farms in Belmont County and run a 100 of their cattle on the property as well. Sugar Farms raises 1,500 cows on 15,000 acres. 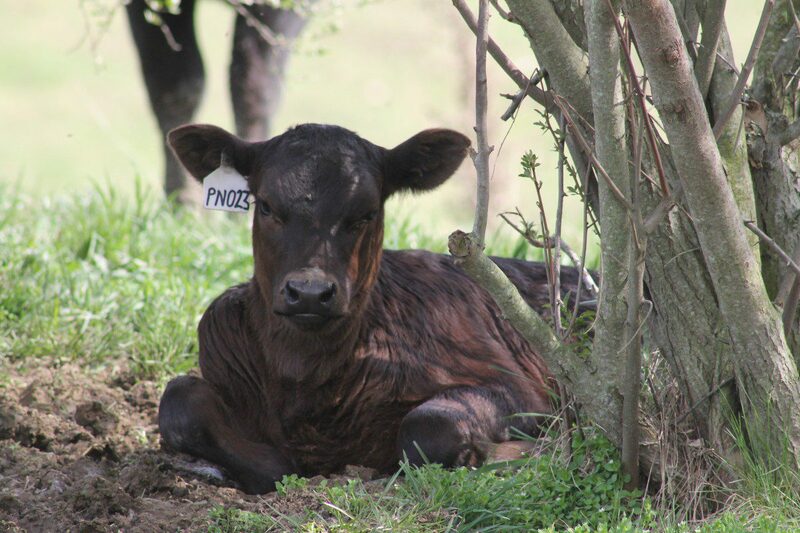 Jake Wolfinger said the one thing he has learned is that a heifer is not a good mother with good udders or mothering ability then they are culled from the herd. Jake, Janice, Jacie and Jaelin Wolfinger are moving back to Nebraska this summer to live on the feed yard purchased in 2009. Jake said the operation in Bethlehem works well and is not hay dependent because they run the herd on more acreage than needed, which results in very little hay or feed needs. However, the Ohio operation and the Wolfingers’ 100 cattle just doesn’t fill the desire the couple shares. The couple realized their hearts really do hang in the Nebraska feed yard and they are making their way back there this summer. “I find myself feeling that I would rather be out there,” said Jake. Currently, the feed yard in Lexington, Neb., is operated by a farm partner. However, when the Wolfingers return in July, they have plans to expand the feed yard. The feed yard brings calves in at between 400-600 pounds and grows them for 100 days. The cattle then leave the yard to go to a finishing yard. Janice and Jake had a long-term goal of running cattle in Nebraska and running a feed yard. “The infrastructure is there. 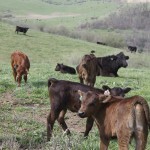 It has a better climate for running cattle and that’s where the industry is,” said Jake. A lot of research went into the idea before any purchases was made. The couple and their two daughters, Jaelin and Jacie, knew it was where they were supposed to go. After a search for property and comparing it to what construction for a similar facility would be in Ohio, the couple realized they could buy for pennies on the dollar rather than building in Ohio. After penciling an entire operation out on paper for structures to be built, land, housing and fencing, they found out they could purchase an existing operation in Nebraska for much less and it was closer to the land where so much corn is being raised. Jake said they could build a barn for $100,000, which would support 200 cattle, or they could use that money towards the feed yard and instead run 5,000 cattle. Jake said all of the grain for their feed yard comes within a 20-mile radius. 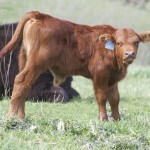 Another key to their feed yard succeeding is that they are lucky enough to attract good clients and developing custom feed plans for clients for their cattle. Jake emphasized, however, one of the keys to running a feed yard is to be where the grain is and that is what has kept them in business. “We aren’t looking at the feed yard for the present. We are looking at the entire industry for the next 30 years,” said Jake. Their 3,800 cattle feed yard is currently operated by one partner and a nutritionist. “Believe it or not, it has grown since we moved back to Ohio,” said Jake. 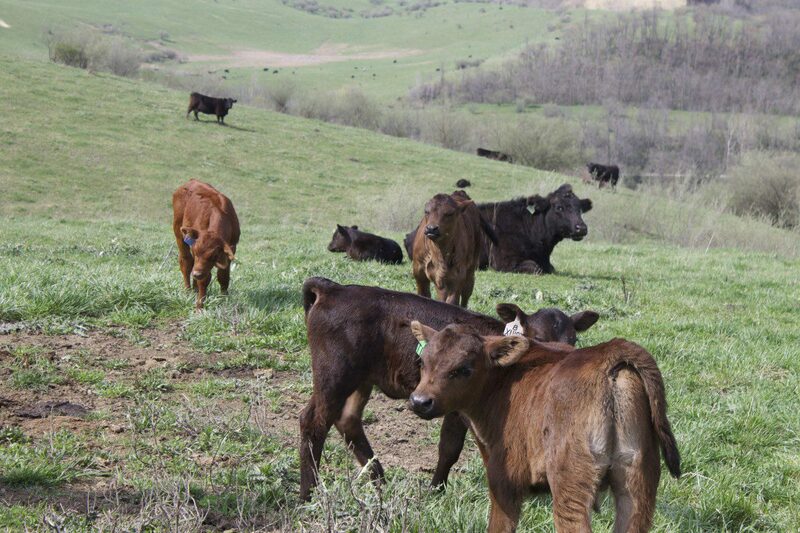 The cattle are fed a roughage diet and grow between 90 and 100 days before they go to a finishing yard. 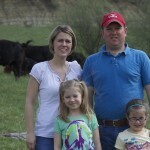 The opportunities for growing their cattle operation aren’t available in Ohio, the Wolfingers say. “We want more opportunities for our family. We want the girls to be able to farm one day,” said Janice. She said she knows from personal experience that many farm kids want to go back to the farm and be part of the operation. “Our families’ operations could only grow so much,” said Janice. Janice and Jake said what also attracted them to move out there is that everyone is tied to agriculture in some way. ‘“They have a pride and respect for agriculture and we like being a part of it,” said Janice. While many are getting out of the cattle business, the Wolfingers say developing their feed yard business just seems right. 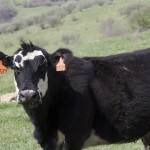 The United States has one of the smallest cattle herds right now, which means that there is going to be a need to feed more cattle because the demand isn’t going to disappear, Janice said. From everything she has read, the cattle herds are going to double by 2050, which will mean more opportunities. “People have to eat and they are going to choose beef. Families are not going to stop eating hamburgers. It’s just not going to happen. The need will continue,” said Janice.